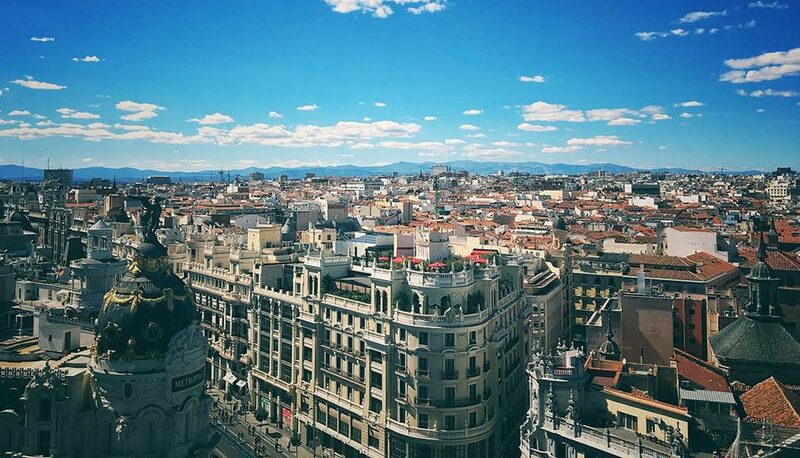 InvestChile and Fundación Chile-España will hold a breakfast with investors on October 24 in Madrid, Spain, as part of the Road Show for Europe which the Foreign Investment Promotion Agency is preparing. The breakfast will be attended by the Minister for Economy, Economic Development and Tourism, José Ramón Valente, and the acting Director of InvestChile, Ian Frederick, who will talk about the Chilean government’s new Pro-Investment Agenda and the principal investment opportunities Chile offers as a Latin American platform for Global Business. 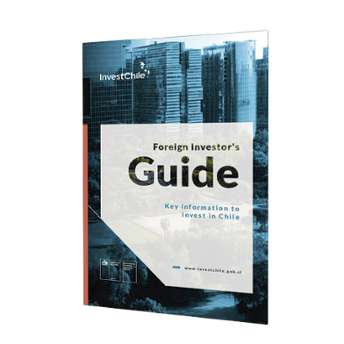 The 5th edition of the International Investment Forum Chile 2019, taking place next January, will also be presented.